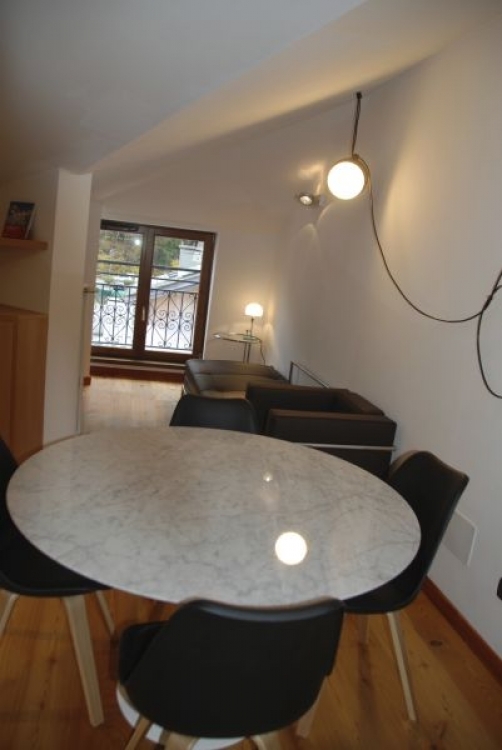 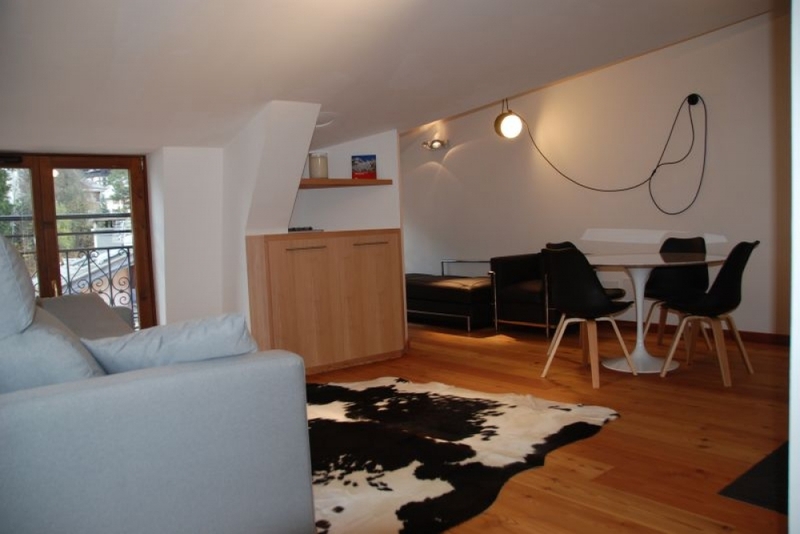 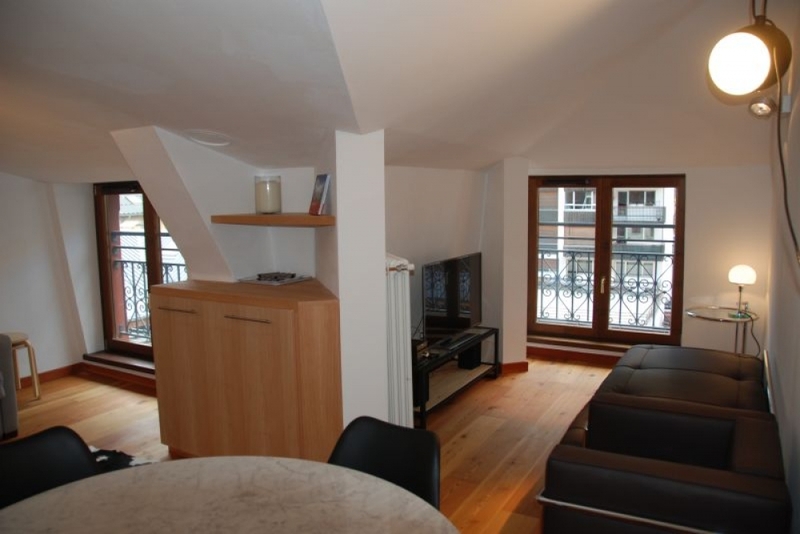 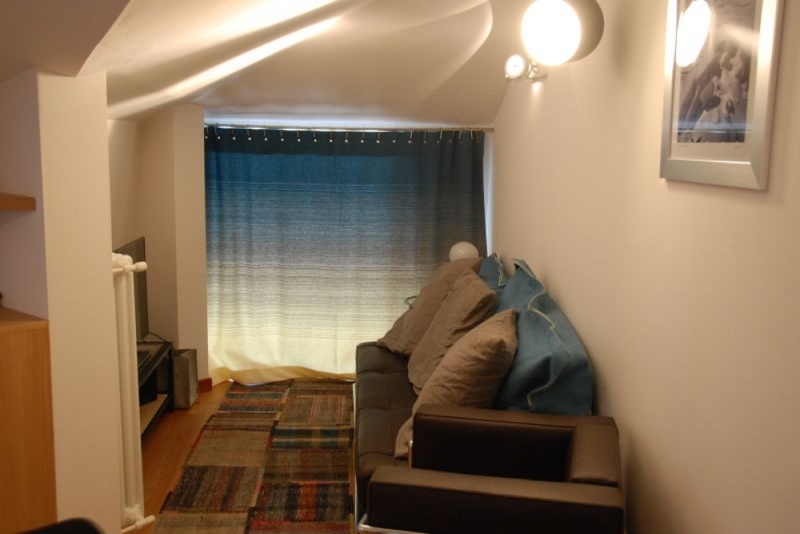 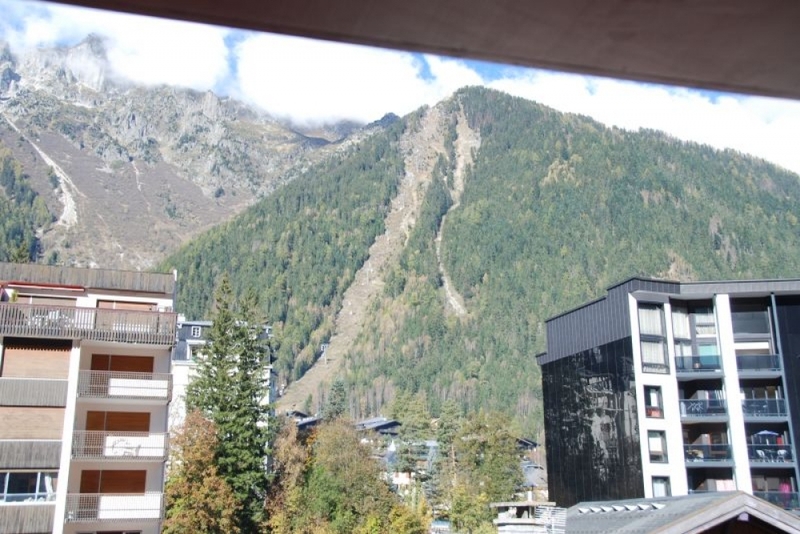 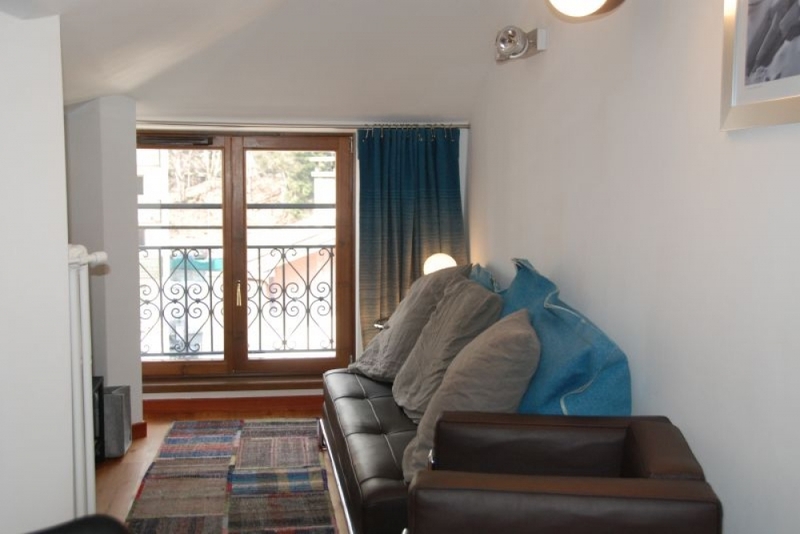 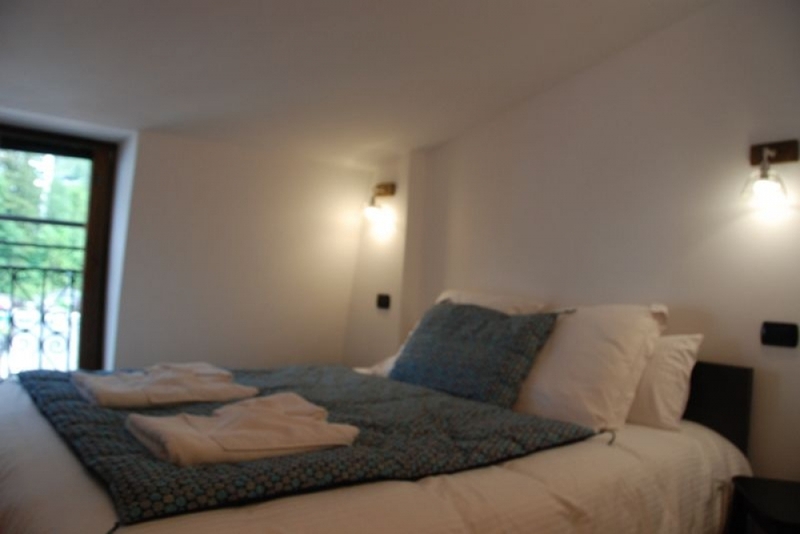 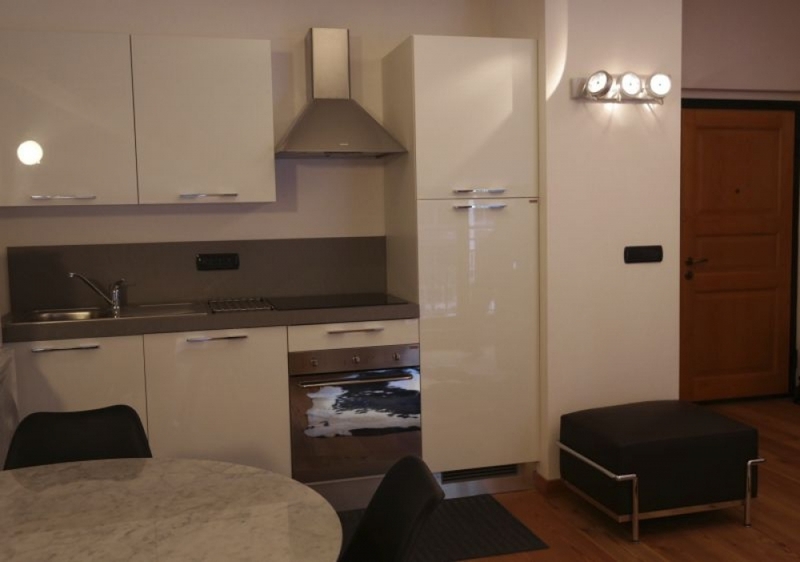 Very nice and recent apartment in the heart of Chamonix set on the fourth floor of the residence Alpes 3. 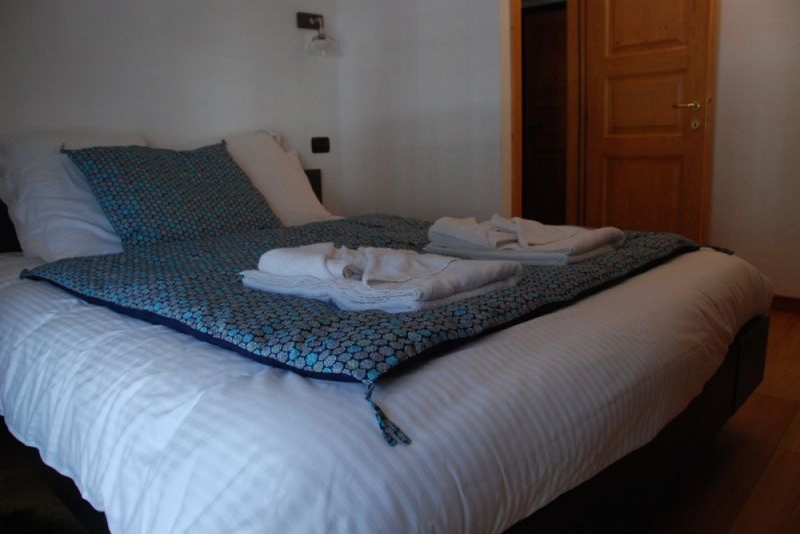 There is very comfortable bedding (lattoflex). 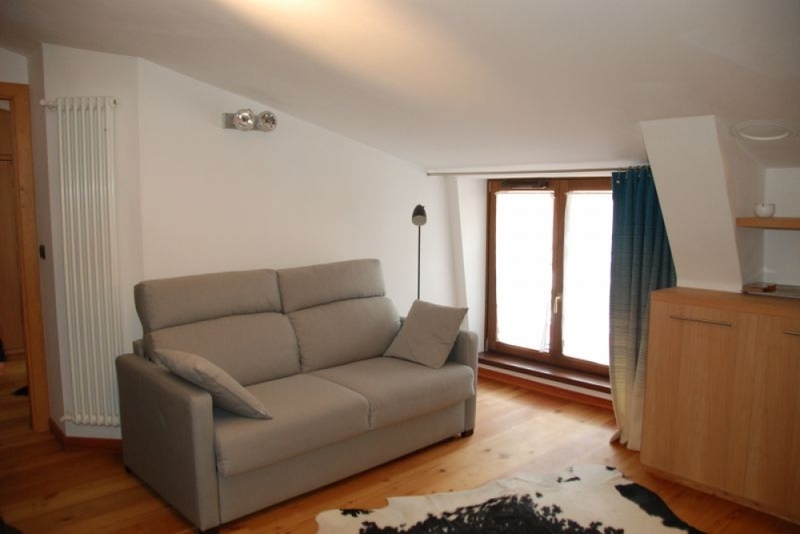 Situated just 50 meters from the Chamonix center bus station for easy access to the various ski areas. 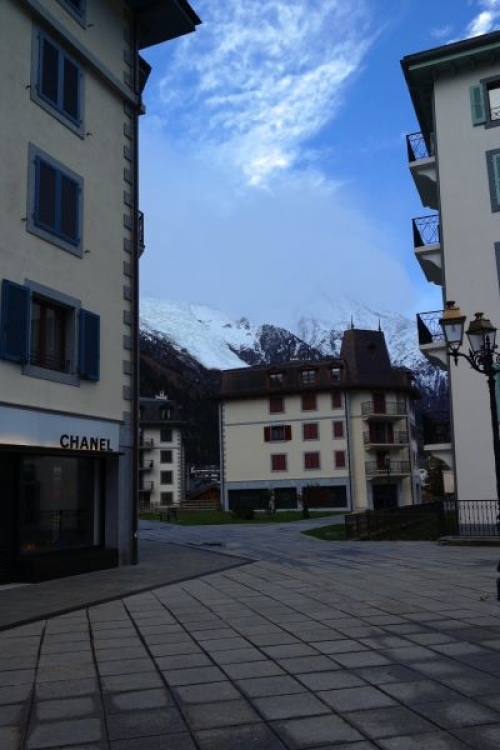 300 m from the Aiguille du Midi cable car. 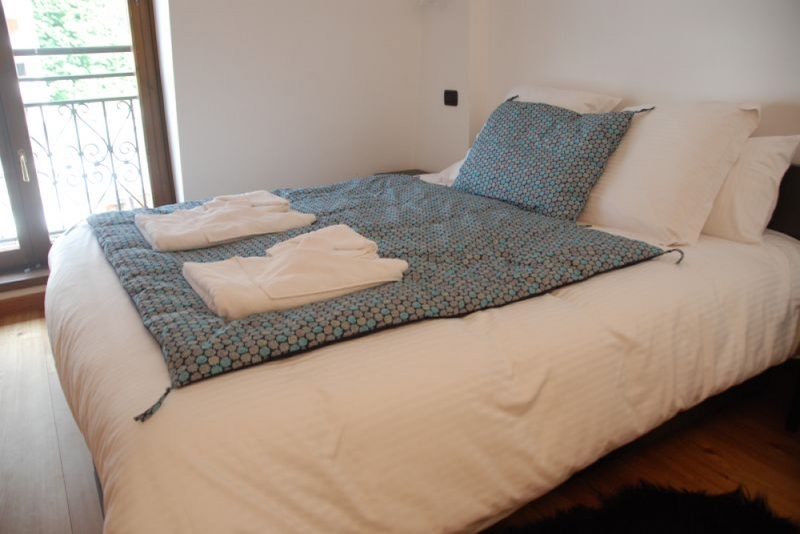 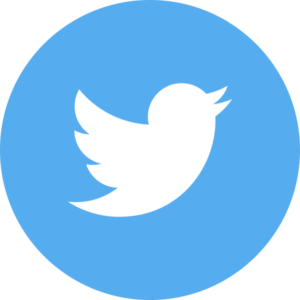 Keys are provided by CLEOLEO who can provide in addition to other concierge services including booking high mountain guides.